As Capital market demand for aviation assets continues to increase globally can the aviation community keep pace and develop further institutional interest in 2019/20 across the range of products and what role does the APAC market have to play in the near term? Leo Burrell, Managing Director, Securitization, Credit Agricole Securities (USA) Inc.
As new deliveries continue to be plagued by problems the lease extension has been a go-to for airlines. How can lessors further help airlines in 2018/19 and beyond as the delivery cycle accelerates? Aircraft supply and Lessor content – too many, too few or just right? is there still a lot of interest in SLBs and order backlog placements at favourable rates (for airlines). How have the lessors managed their neo/MAX unplaced backlogs. Also, how lessors can justify LRFs of below 0.5 which would not cover even the depreciation. And having branded appraisers being “too low” how do they expect to sell down deals with such LRFs. A senior figure looks at major players in the APAC market and assesses their financial strength going forward. Leading lessors are quizzed on their financing strategies and the effects on the same if they continue to use unsecured capital markets. Our esteemed panel will look at what options they are willing to put forward during 2019/20, what risks they are willing to take and what areas of the market they find exciting and want to do business in. The panel will also look at the continuing evolution of the JOLCO. Managing currency, capacity and delivery financing risk in a fluctuating market. 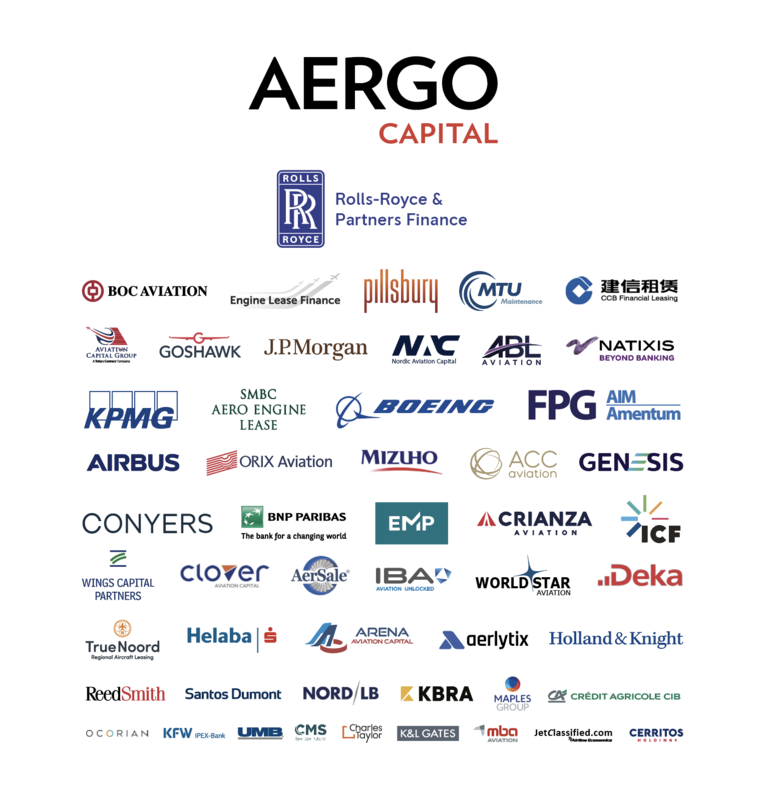 We draw together a group of seasoned commercial helicopter industry investors, who have experienced first-hand the rapid growth and recent cyclical turn of the business. All are active in the market looking for helicopter deals, each with a totally different approach, but all looking to invest in the right asset at the right time. Common redelivery disputes, how to avoid them on documentations stages and what to do when such disputes arises, together with real life case studies. 11:20 | Why are airlines leasing more aircraft? Various other considerations (e.g. modelling for M&A deals).